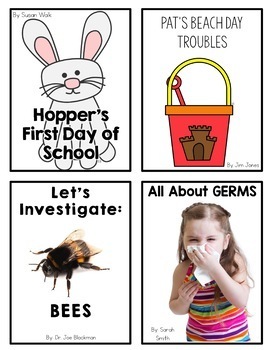 This freebie includes several opportunities for your students to learn more about the following genres: fiction, non fiction, mystery, biography, poetry, and fairy tales. 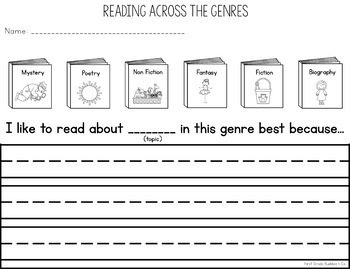 There are multiple activities to check your students' understanding of each genre and its purpose. 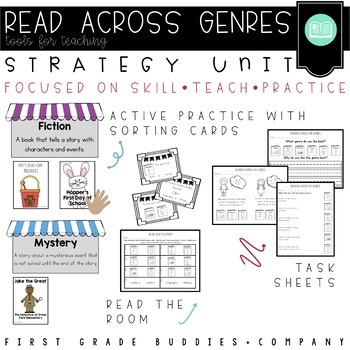 This includes an anchor chart, a read the room activity, a matching activity, and more!! 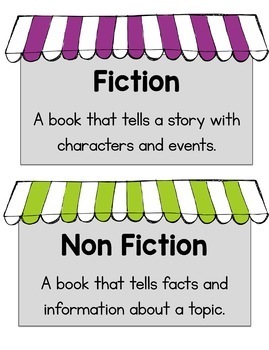 Our hope is that when we teach children various genres, we provide them the opportunity to select a variety of text for their independent reading time.